Friends of Kids with Cancer | Dream Room Makeover! 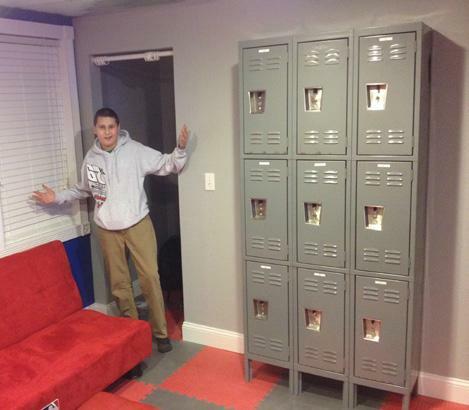 15-year-old patient, Johnny Gibbs recently had the bedroom makeover of a lifetime! 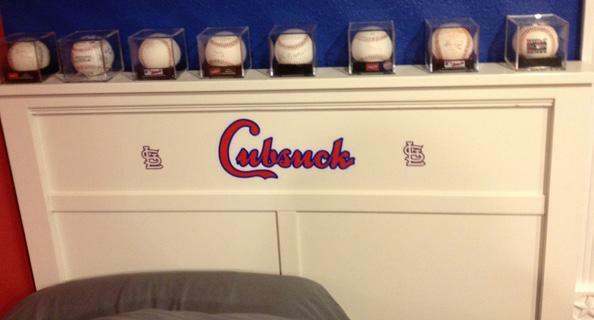 Johnny, an avid Cardinals fan, now gets to call a Cards Clubhouse-inspired room home. to attend the "Chili Bowl," which is the National Championship of midget car racing. to Friends on the spot! Thank you for spreading the word about Friends, Johnny! We hope you enjoy your room!